After qualifying for its seventh Copa del Rey final in the last nine years, FC Barcelona will have the chance to win it's 29th championship in this prestigious domestic competition. 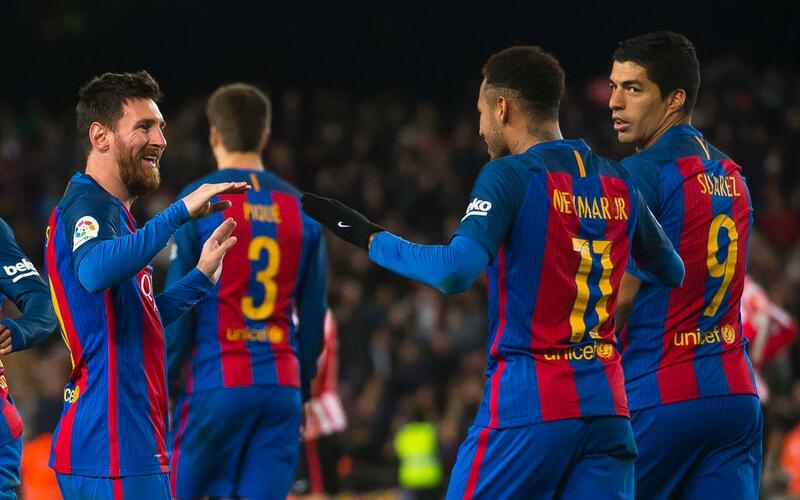 Led by the fear-inducing trio of Lionel Messi, Luis Suárez, and Neymar Jr., FC Barcelona is in a position to achieve a rare Copa del Rey three-peat in manager Luis Enrique Martinez’s three seasons coaching the team. Messi and Suárez, with four goals each, and Neymar, with two, have been decisive, to say the least, during this season’s march to the May 27th final in Madrid.